Call it “The 12 days of Crossmas,” “The Festival of Cyclokkah” … or something similarly themed surrounding Kwanza, Saturnalia, Festivus (or your favorite winter holiday of choice) that we’re not witty enough to make sound cyclocross-related, but the gear-heads at Cyclocross Magazine have been busy digging through piles of bike stuff to bring you some great gift ideas. Most recommendations are at the stocking-stuffer-end of the spectrum, so we won’t take away from your entry-fee piggy bank. 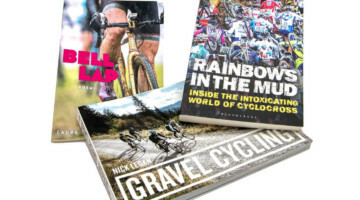 The one gift that keeps on giving, of course, is a subscription to Cyclocross Magazine! Stay tuned for plenty of gift ideas and product reviews between now and the end of the year. Some of these last-minute gift ideas also appear in Issue 15. The holidays are a perfect time to celebrate the gift of cyclocross, and what better way to whoop it up than to share some ’cross love with others? Give a teammate a must-have tool (that you can borrow), introduce a loved one to the sport, drop a hint by leaving this list out for a significant other, or just reward yourself for a great season (or console yourself for a crappy one). Our editors have tested and hand-picked a plethora of gift suggestions. We’ll start with tire pressure gauges. 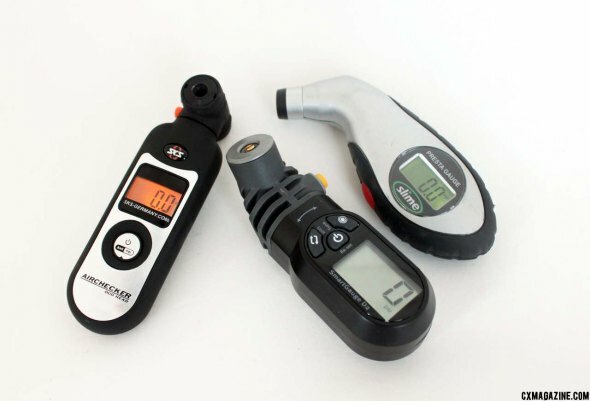 A good tire pressure gauge is a must-have for any serious cyclocrosser. 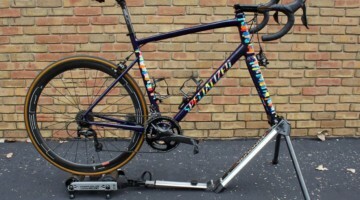 Regularly monitoring your tire pressure allows you to determine the ideal pressure for training and racing, and will help you set your pressure accurately come race day. Don’t trust your pump or your fingers. 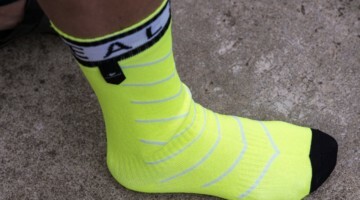 Keep one on you for every ride and race warm-up and use it, and with some regular use and experimentation with pressure, you’ll be a faster racer. All offer psi and bar units; the Slime and Topeak add kilopascals (kPa). Regardless of your choice, if you can, give two – one to keep in a jersey pocket, another for the toolbox. 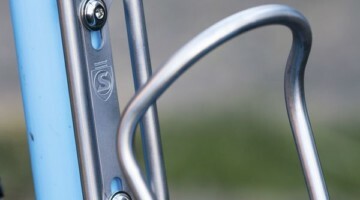 Chase one or several down at your local bike shop or favorite online retailer. 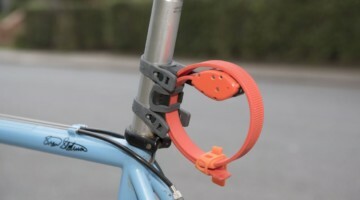 It’s the perfect affordable gift to slip into someone’s stocking or cycling shoe, and good shops should stock at least one of the above units. If you strike out and are in a big rush, you can also try Amazon and eBay and help support CXM a bit through your purchase. I have visited this gorgeous city france/lille with my whole family , 2 kids ,wife and mom and dad we stay 4 star hotel and our whole trip arranged by http://www.privatetoursinistanbul.com All trips are perfect and we loved our guide ,well-known and sophisticated person and tour wouldn’t be the same without him , At every location we learned something, but also had fun and easy interactions with our tour guide. we are highly glad to be with that guys and they made our time perfect.thank you and looking forward to seeing with another destination in future.